All five days of the Citizen Hearing on Disclosure are being live streamed to the Internet in English and Spanish. Archives for each language will be posted after the Hearing sometime in May. Subscribers can access the entire Citizen Hearing on Disclosure live broadcast for $3.80. Subscription to the English and Spanish live broadcast will include evening lectures given by Hearing witnesses. Please note: During the week of the Hearings April 29th – May 3rd the archive steam will be available for free for everyone who purchases the livestream. CHD Webcast – English Click below to purchase your LIVE STREAMING PASS to the Citizen Hearing on Disclosure for $3.80. This pass will be good from 8:45 AM to 5:00 PM Eastern Time for all five days of the Hearing, April 29 to May 3. If you are having problems purchasing or accessing the webcast, please go to torubleshooting page or email watchcitizenhearing2013@gmail.com Please do not call. Click below to purchase your Spanish LIVE STREAMING PASS to the Citizen Hearing on Disclosure for $3.80. Steven Basset – the biggest advocacy event on this issue from a backer that wants the truth out!!! Dr. Steven Greer on Why we are on oil…. 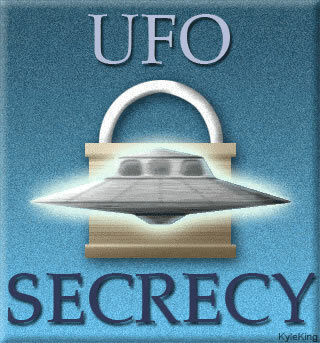 UFO Sightings The Citizen Hearing on Disclosure April 29, 2013 Watch Now!